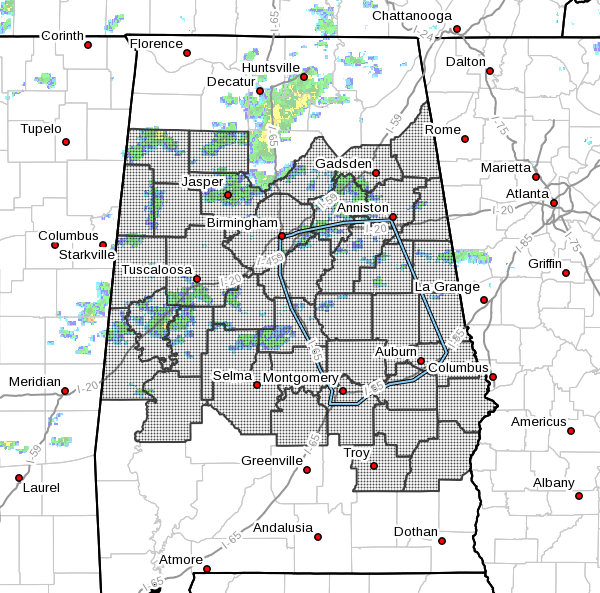 BIRMINGHAM, Ala. – The National Weather Service in Birmingham has issued a Dense Fog Advisory in effect across Central Alabama until 11:00 a.m. Tuesday morning. * VISIBILITY…less than one half of a mile at times. * IMPACTS…Low visibility will make travel difficult at times.